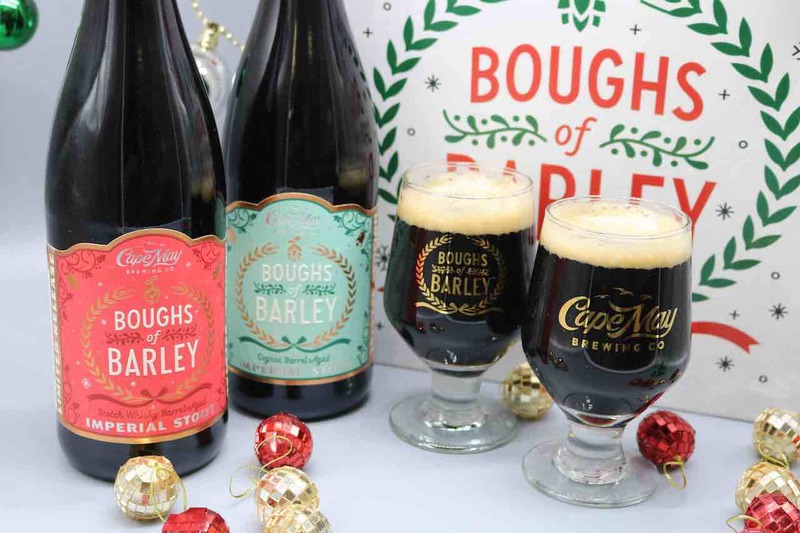 (Cape May, NJ) – To ring in the Christmas season, Cape May Brewing Company is pleased to announce 2018’s iteration of their holiday brew, Boughs of Barley. 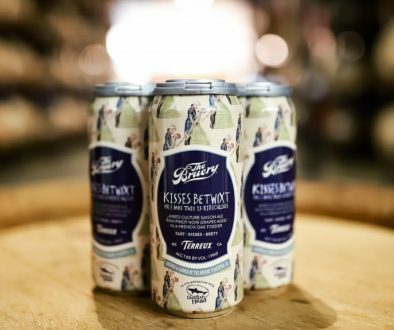 An Imperial stout barrel-aged in Scotch whisky and second-use Cognac barrels, this limited-edition brew is available now at their Brewtique at 1288 Hornet Road in the Cape May Airport and at selected retailers throughout New Jersey and the Philadelphia area. 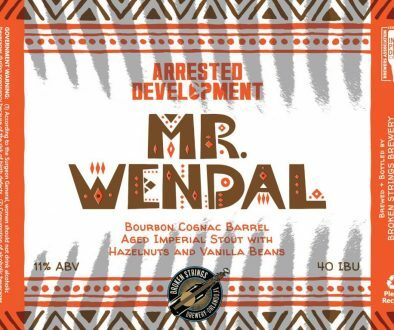 On the other hand, as this was the second time the barrels had been used for aging, the Cognac variant is a little more subtle and reserved, allowing more of the beer’s character to shine through with a bit of molasses and cocoa character from 2017’s Belgian Ale. 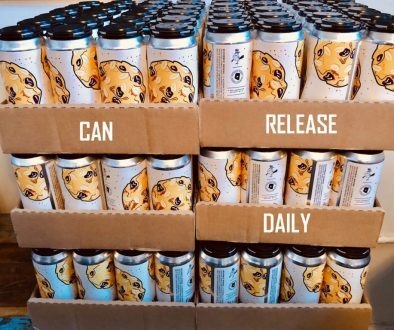 Block 15 Releases Fresh Pow, Canned Winter IPA Can Release Daily 11/27/18 – Tired Hands, Odd13, Wren House, Cycle, Ocelot and More!